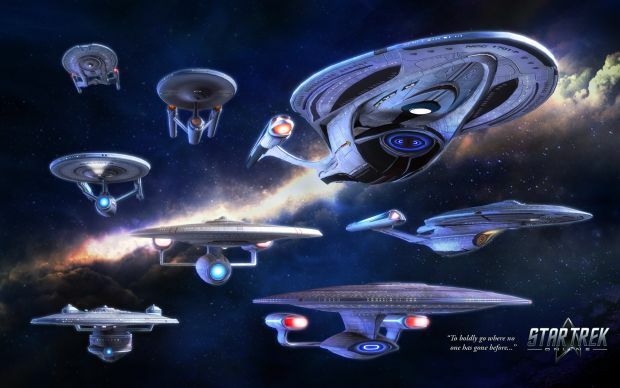 A new conflict has emerged in the Delta Quadrant, calling for the intervention of the united factions in Star Trek Online. The announcement trailer for Star Trek Online: Delta Rising reveals the first glimpse of the trials and tribulations that lay ahead of them. Can they rise together to save the Delta Quadrant?